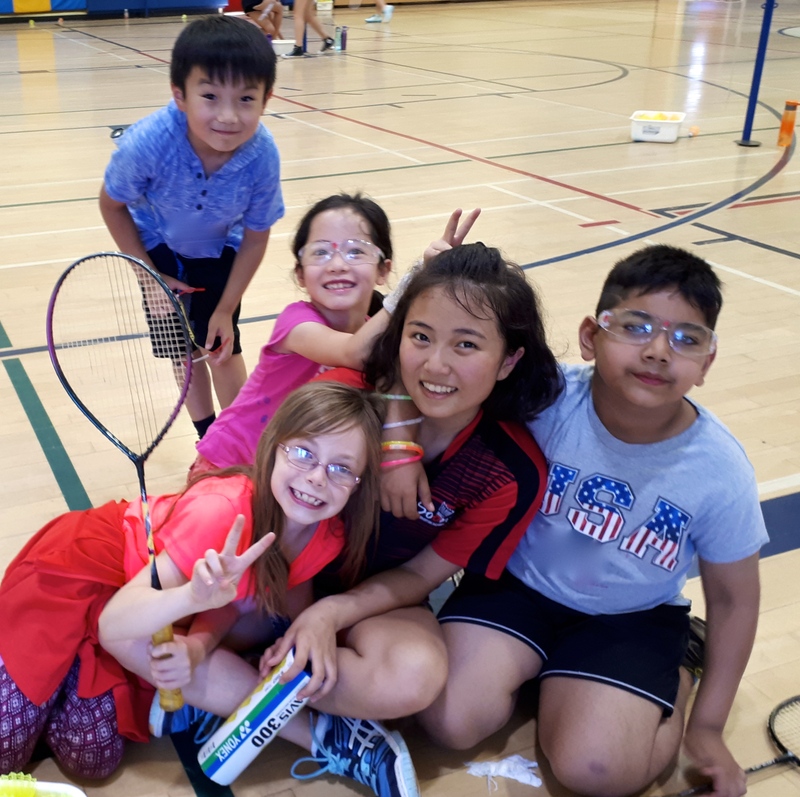 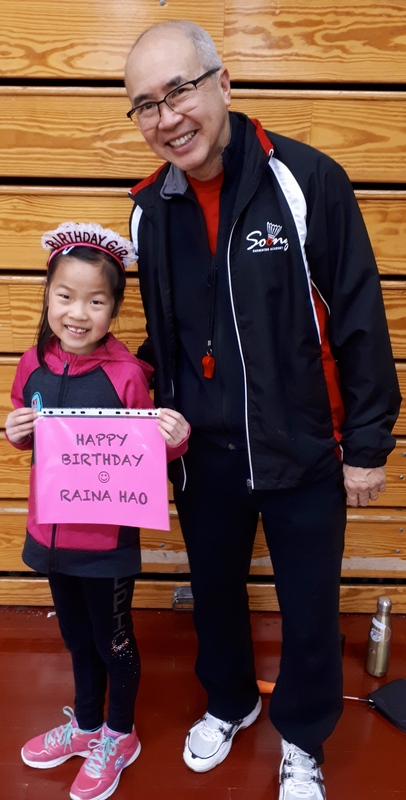 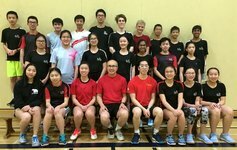 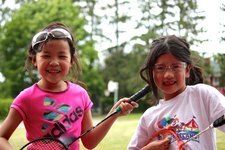 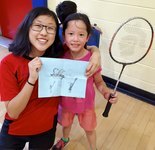 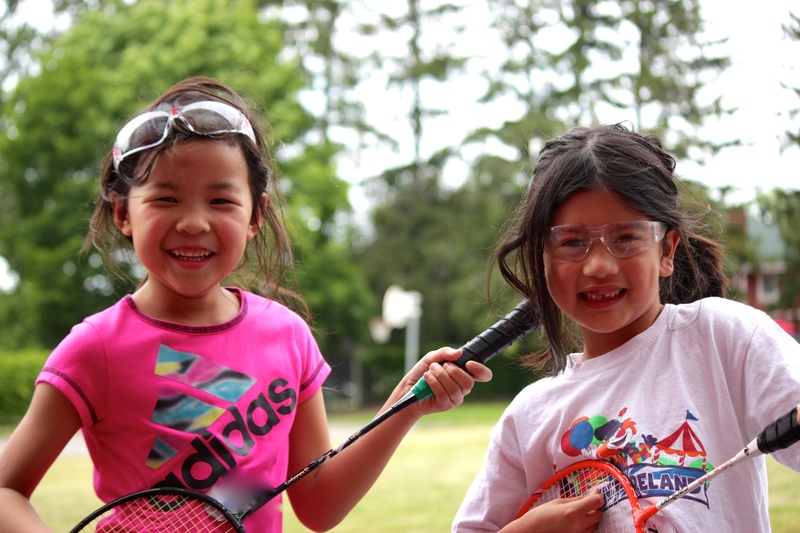 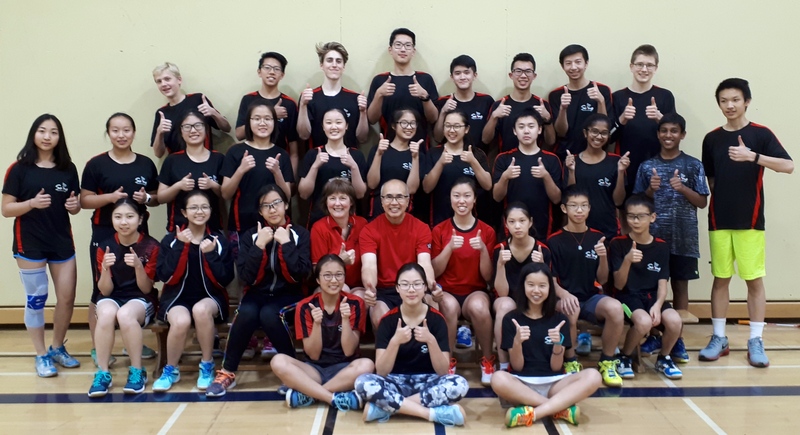 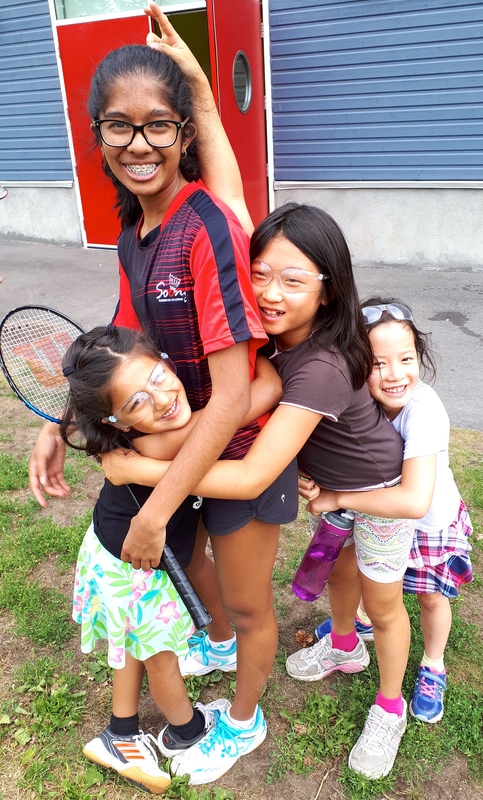 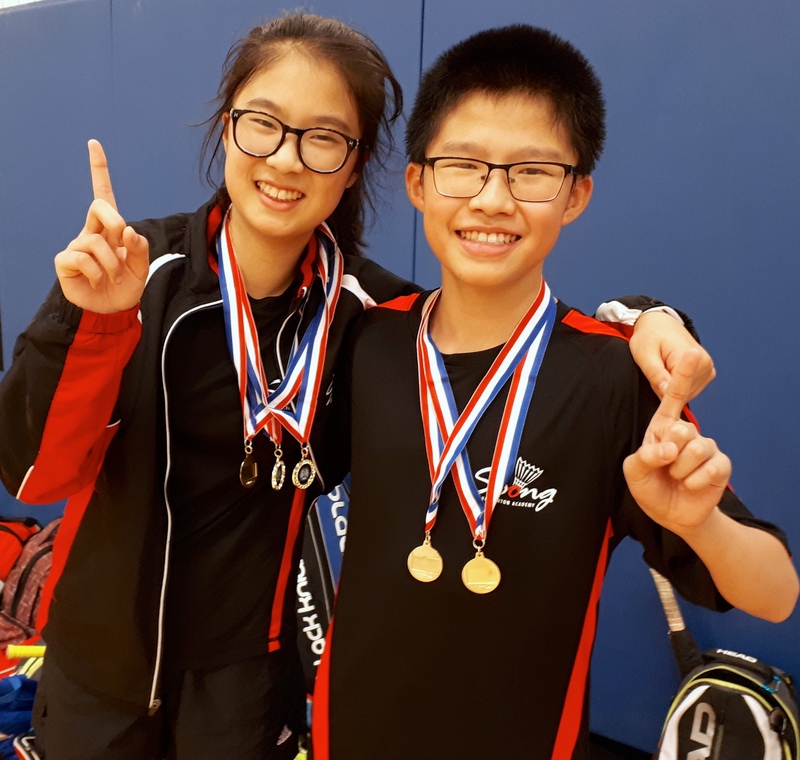 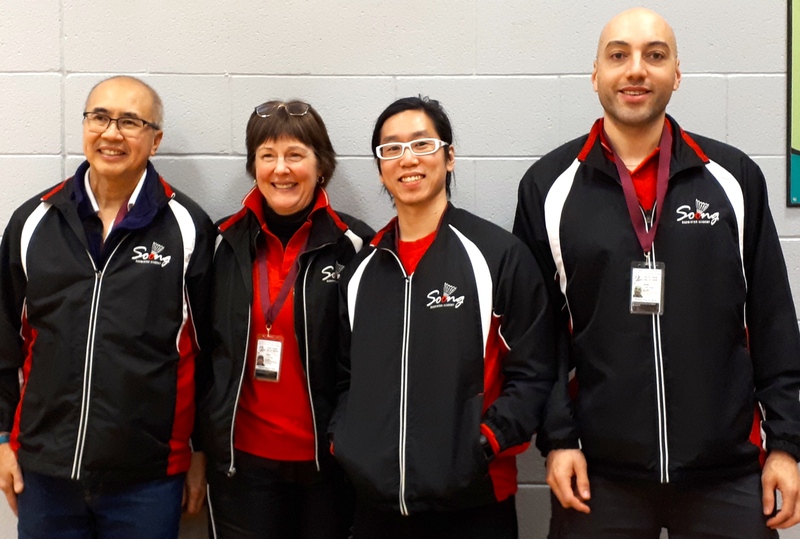 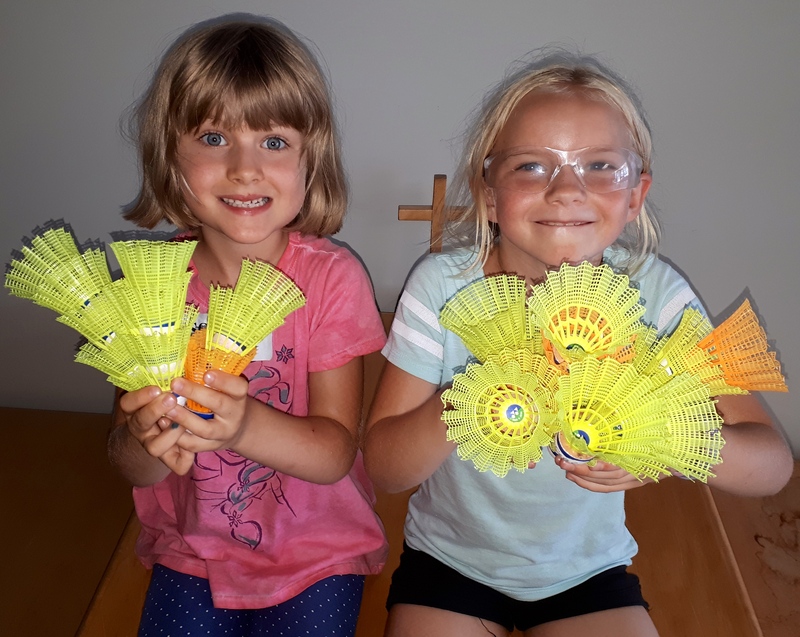 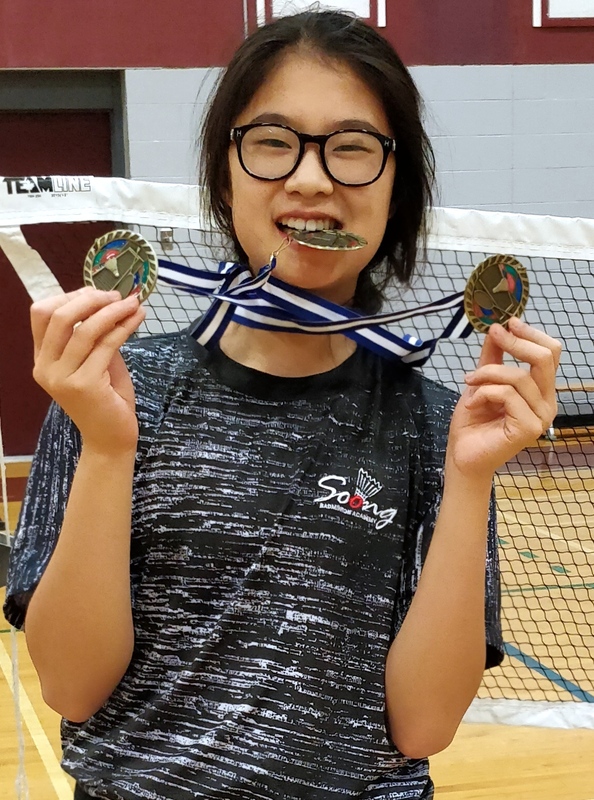 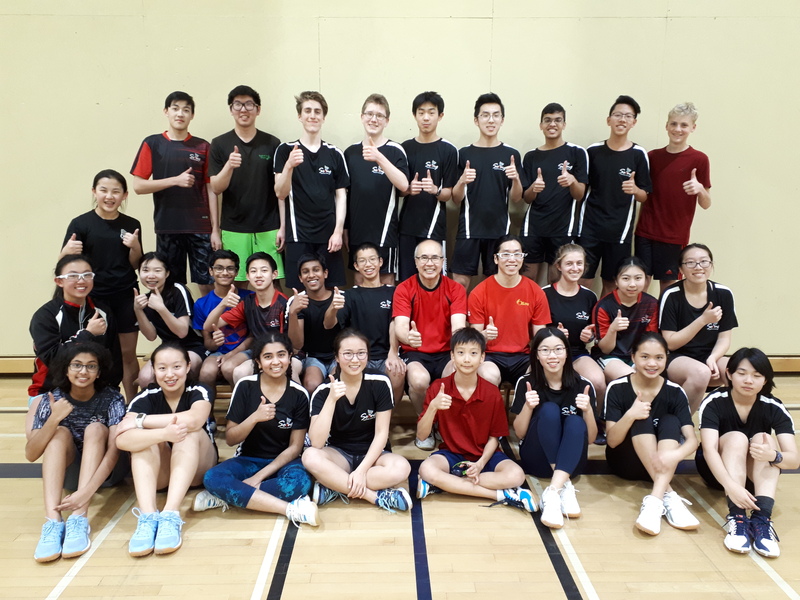 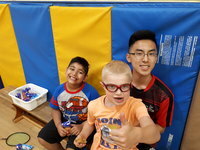 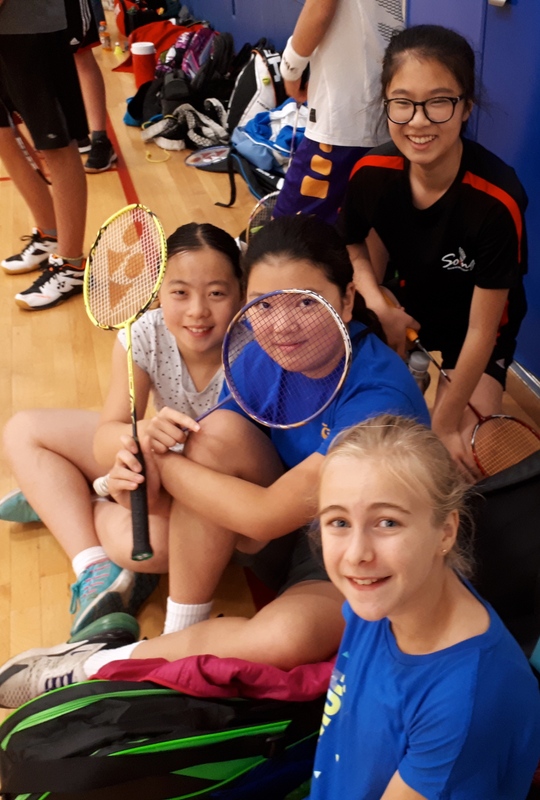 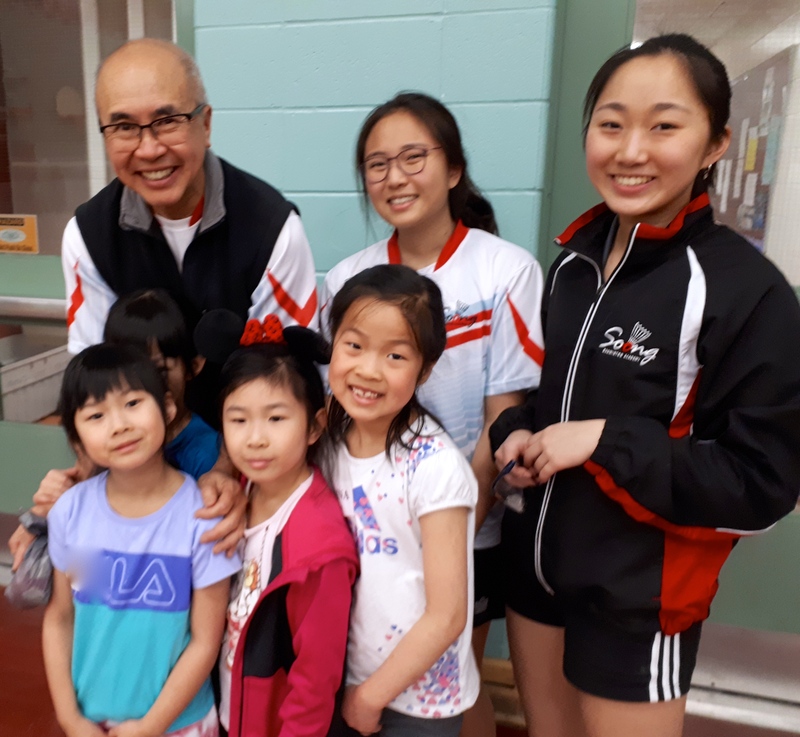 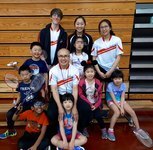 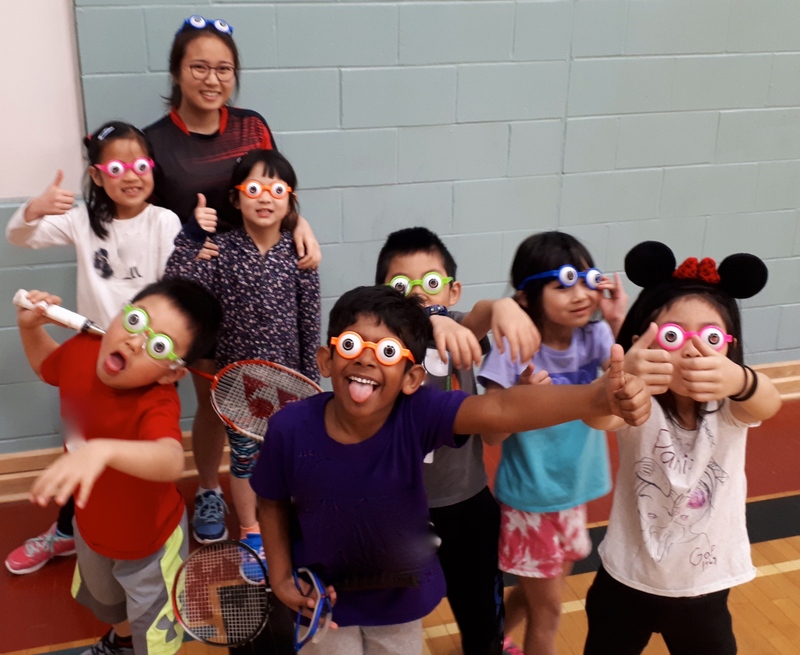 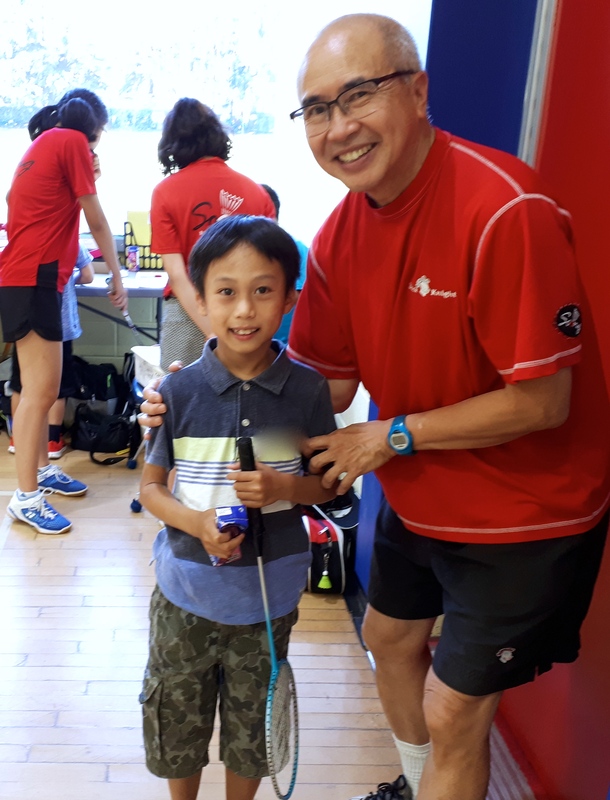 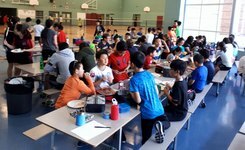 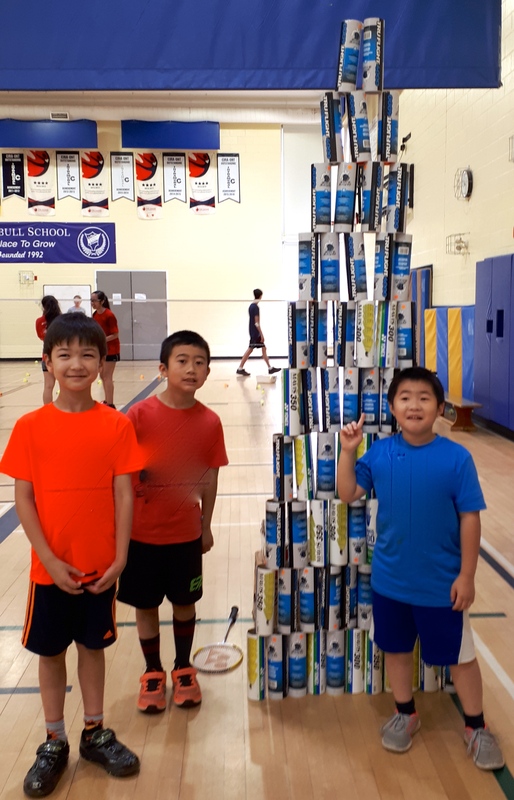 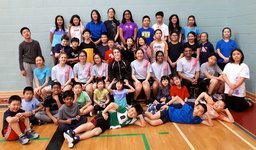 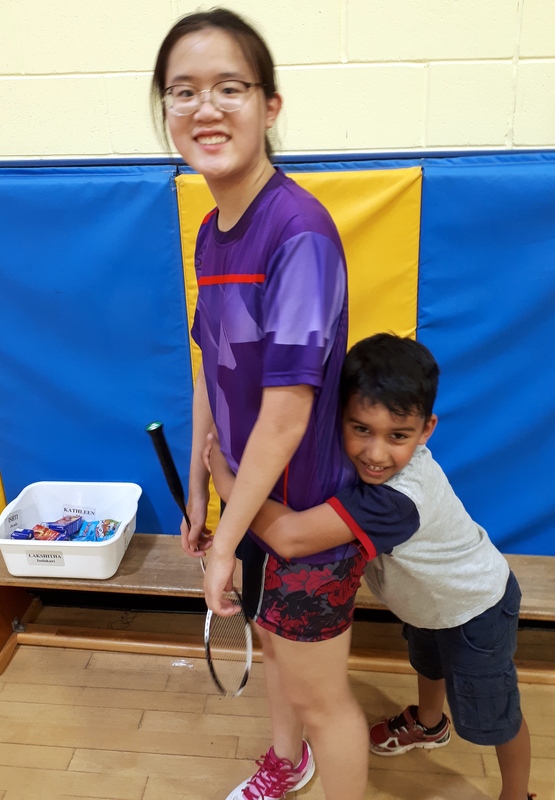 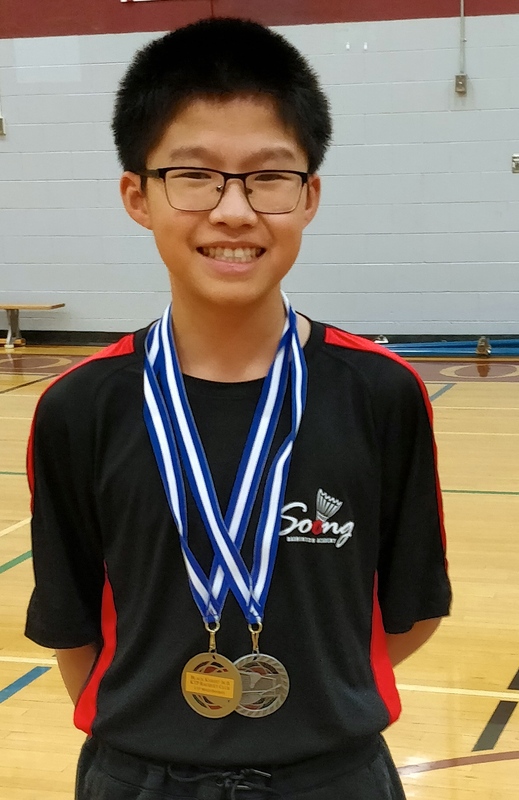 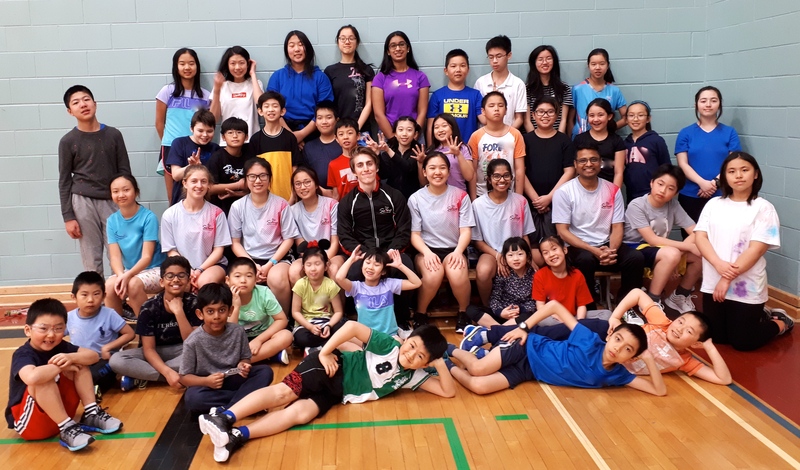 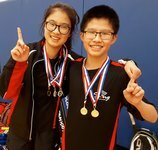 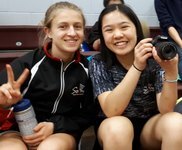 The Soong Badminton Academy operates in a team teaching environment, combining the expertise and experience of qualified coaches and teachers with the expertise of talented players for feeding and sparring. The Academy is a leadership apprentice school, providing opportunities for new coaches to gain experience with support from master coaches. 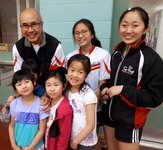 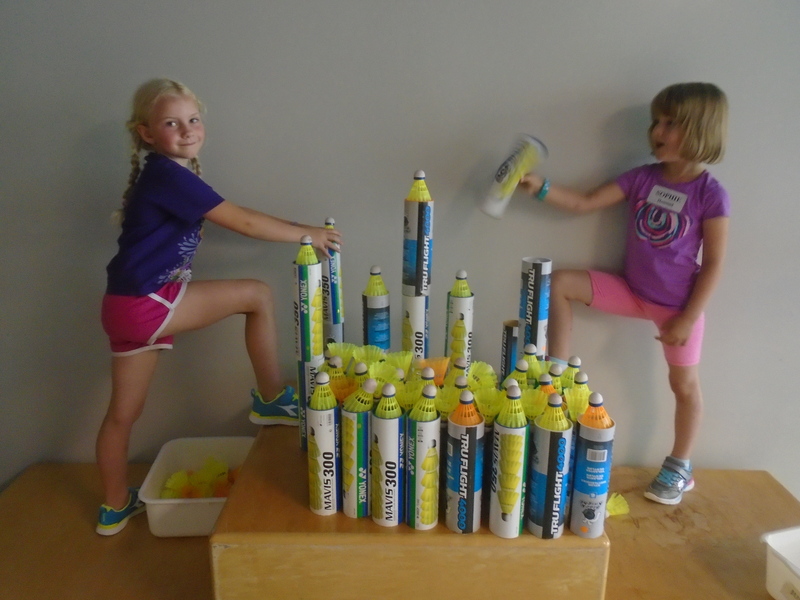 As the Academy continues to grow to include club play opportunities as well as training programs, new coaching and volunteer positions will become available. 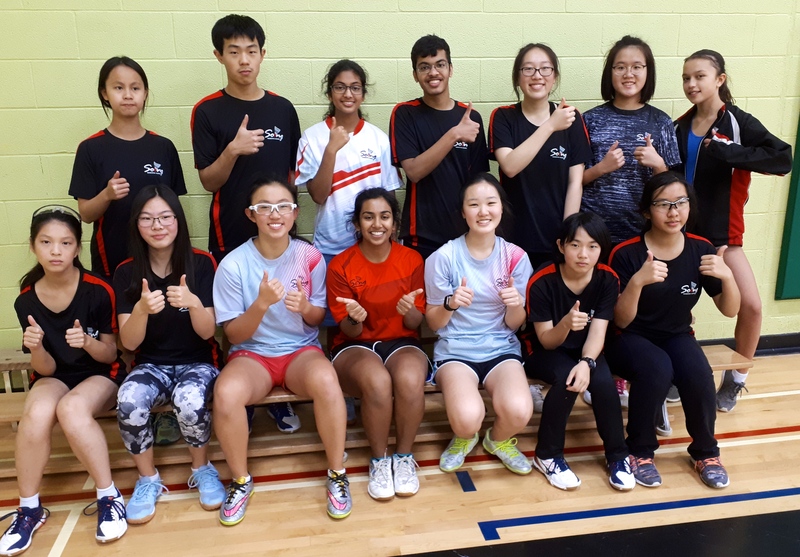 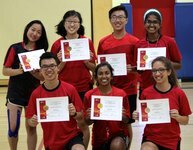 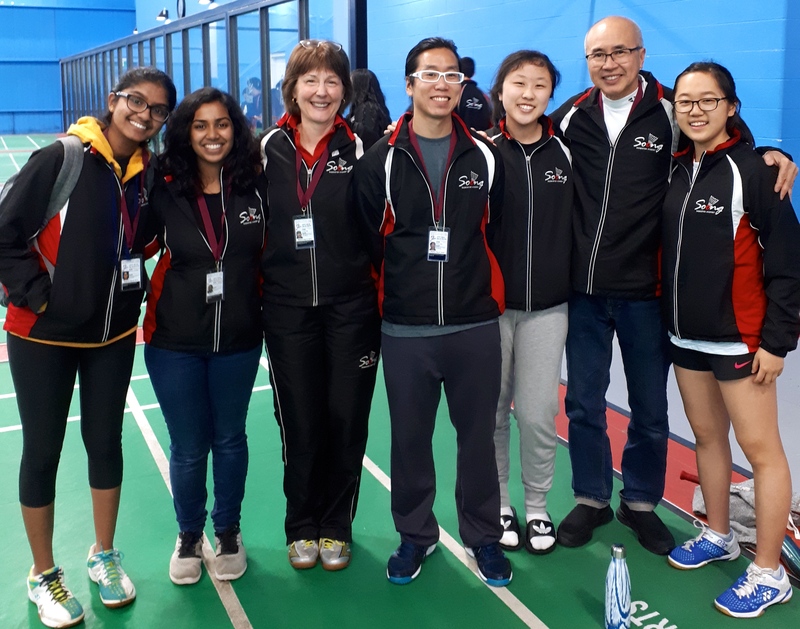 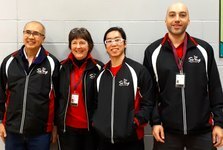 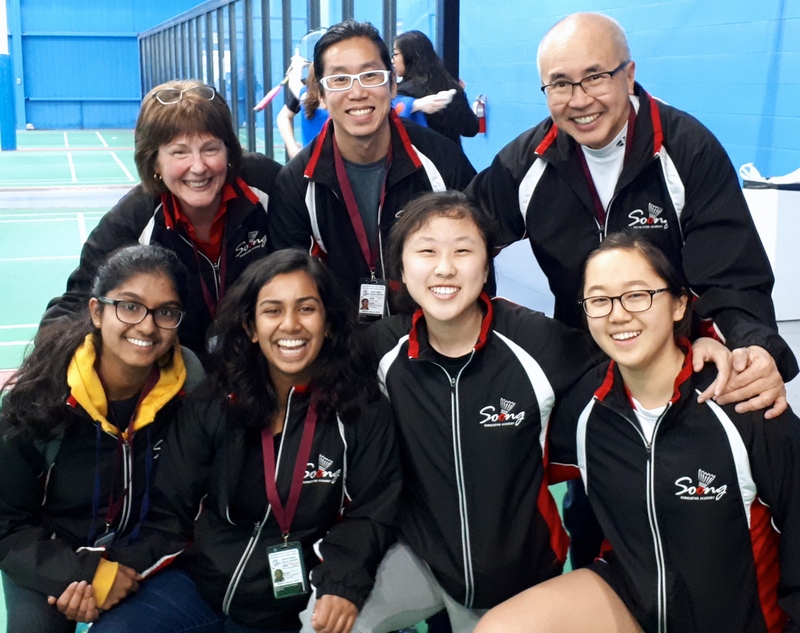 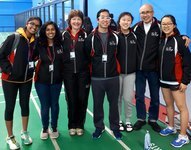 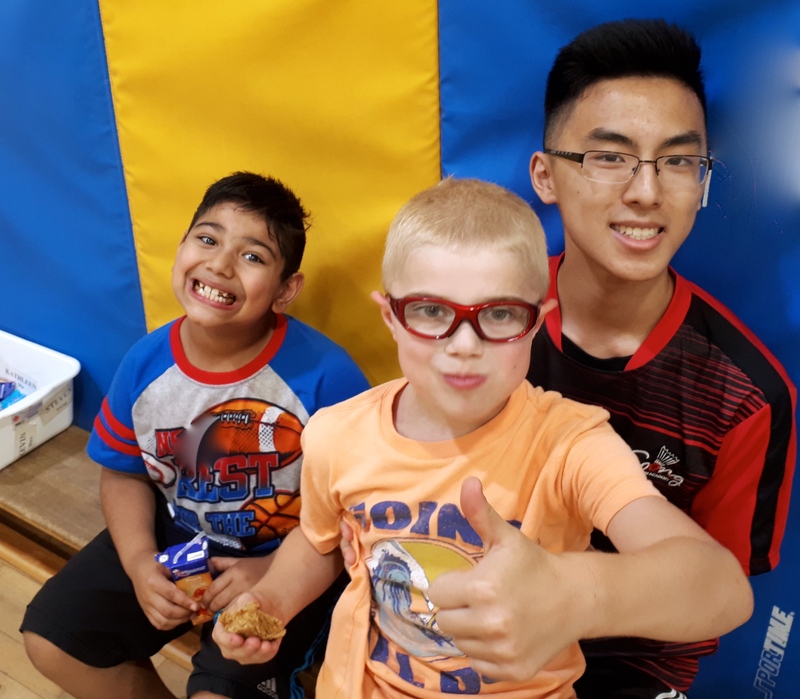 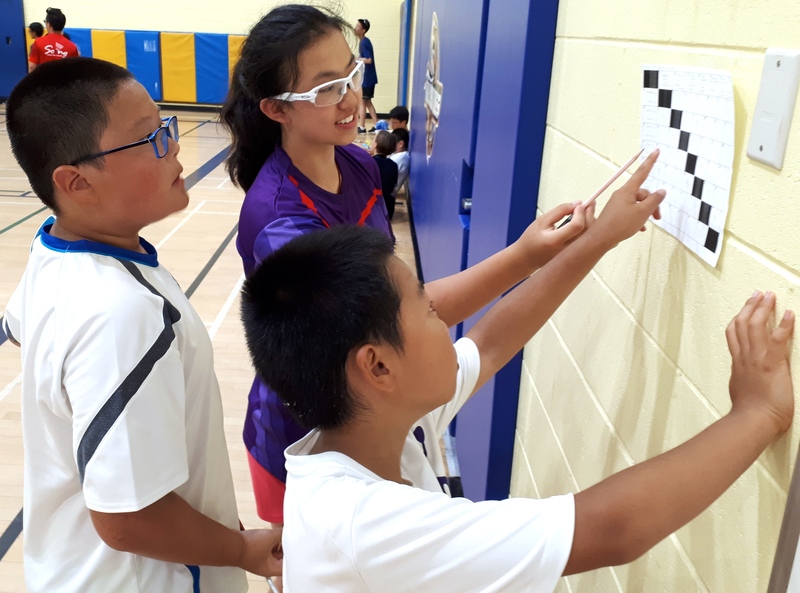 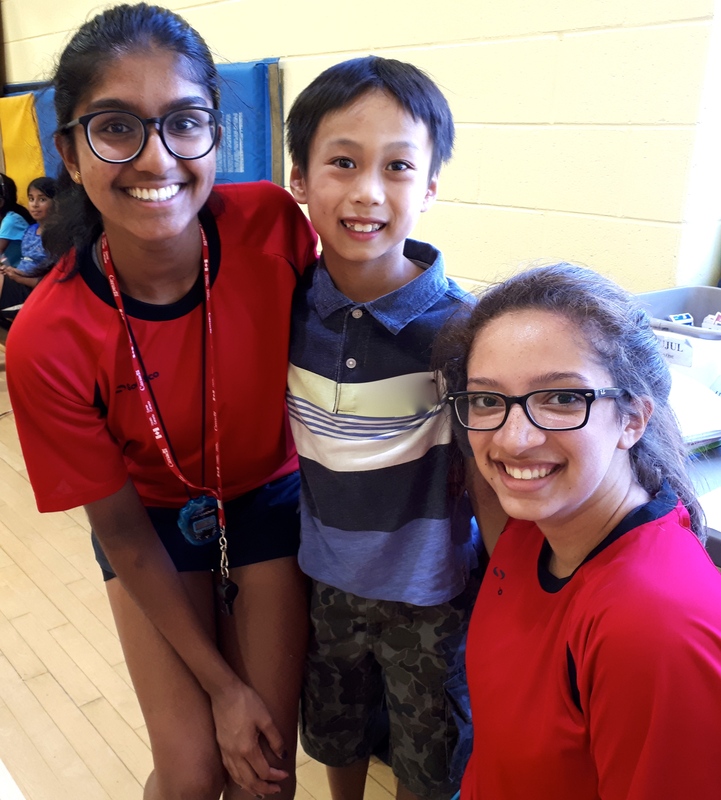 For those interested in any of the above opportunities, please submit a brief summary of your experience and qualifications, along with an overview of how you feel you can best support the development of badminton as a member of the Soong Badminton Academy.